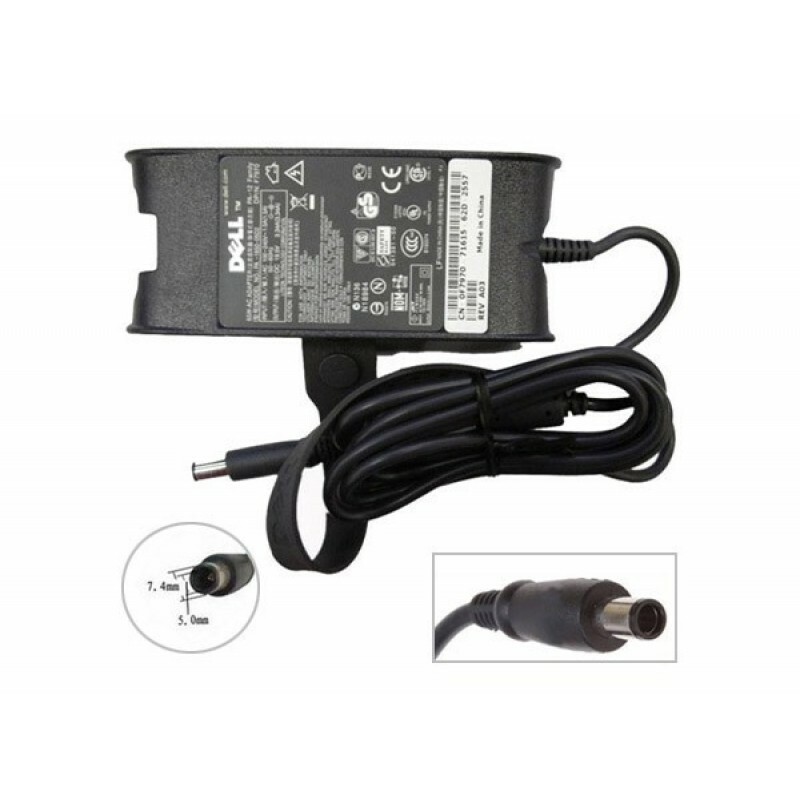 The 65-Watt AC Power Adapter from Dell™ is specially designed to meet the power needs of your Dell system. It enables you to operate your system and simultaneously charge its battery from electrical power outlets. This product has been tested and validated on Dell systems. It is supported by Dell Technical Support when used with a Dell system.